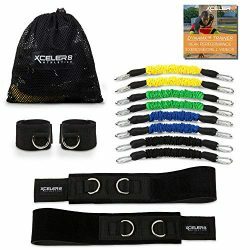 Increase speed, stamina and conditioning. 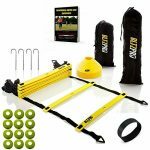 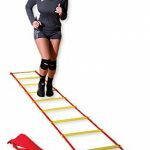 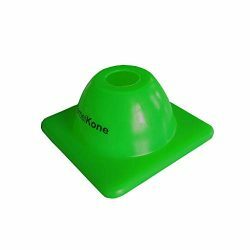 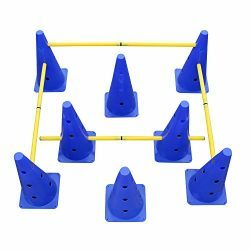 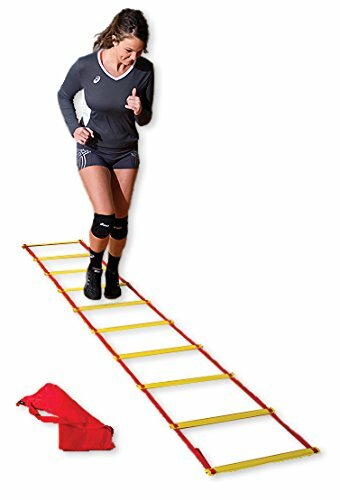 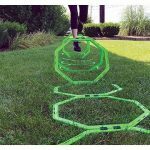 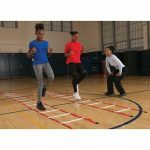 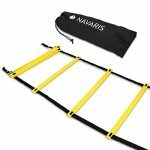 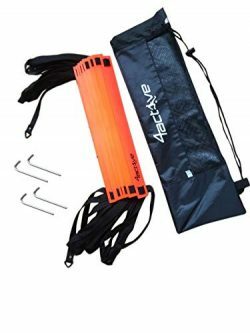 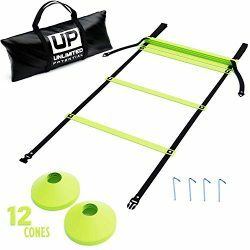 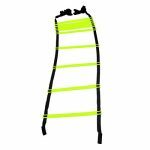 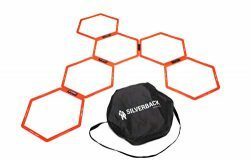 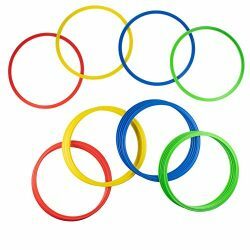 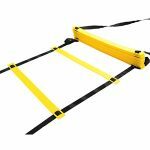 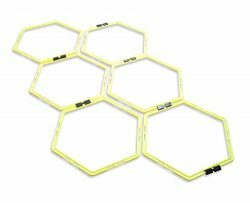 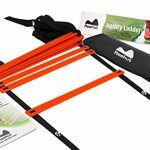 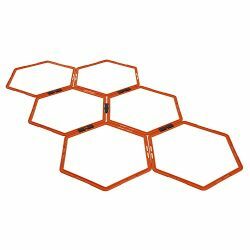 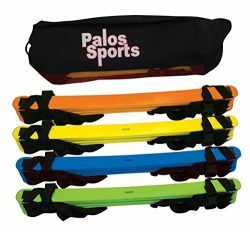 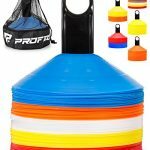 Perfect for use in quick feet, high knee, or lateral quickness drills. 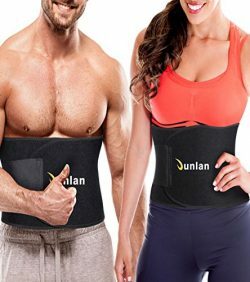 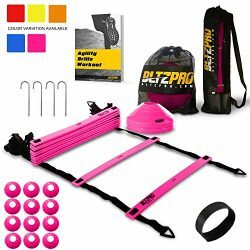 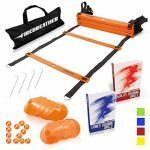 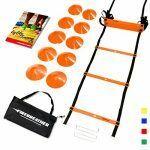 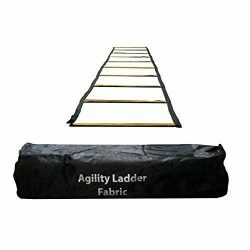 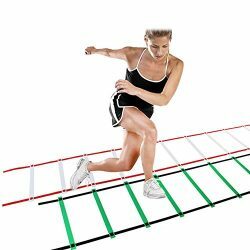 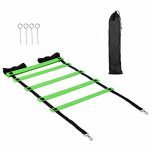 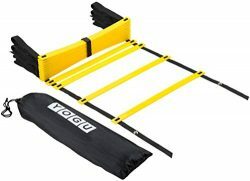 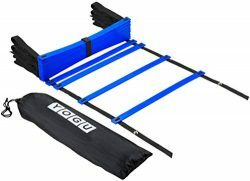 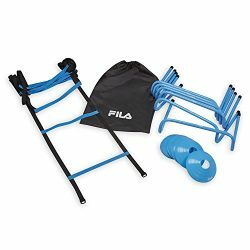 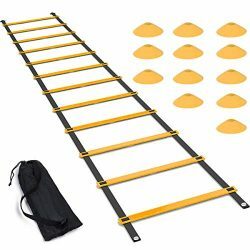 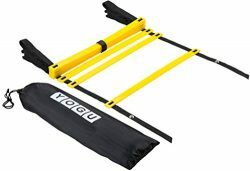 Includes 10 adjustable rungs that allow for explosive movements.